Black Butler – Season 1 (2010) – What's New on Netflix Canada Today! In Victorian London, 12-year-old business magnate Ciel Phantomhive thwarts dangers to the queen as he’s watched over by his demon butler, Sebastian. A young boy sells his soul to a demon in order to avenge his family’s death and successfully lead their influential toy manufacturing company. 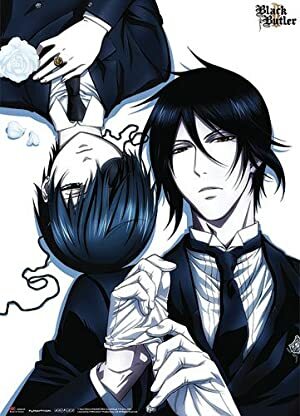 The demon takes the form of a loyal butler who’s always dressed in black and is required to protect, serve and arrive whenever summoned by his young master Ciel.